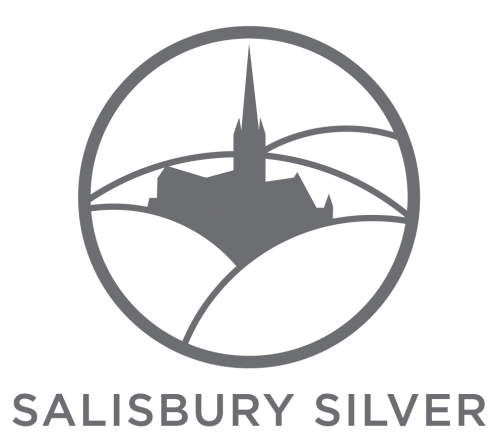 A warm ‘hello’ from Salisbury Silver and greetings to all our lovely customers in Salisbury, Wiltshire and the New Forest. I would love to help create beautiful keepsake gifts using your little one’s prints (or even your cherished pet’s prints), so that you can treasure a moment in time for many years to come. These childhood years are so precious-our children grow up quickly and they are the most important part of our lives, so it is always lovely to have a special reminder of them when they were little. I can help you by creating a beautiful fingerprint, handprint, footprint, pawprint or children’s drawing pendant or charm from fine silver, or a raised impression of hands or feet to keep for yourself or to give as a unique, precious gift for someone special. • I have received the highest standards of product training from the Keepsake Co to help create the most beautiful pieces possible. • Each of our ‘print’ type products come with a free kit to take your child or pet’s prints with (or an adult’s prints). • I love creating things (especially shiny things! ), love working with silver and used to be a potter in my spare time. I’m so lucky to be able to say I truly love what I do. • And last but not least, I’m a mum myself to a cheeky, fun, amazing toddler, who is my whole world, and I understand just how precious your order is and want to produce a unique, high quality keepsake that you will be proud of for many years to come. I hope to hear from you soon, and together we can create and ‘treasure each moment’.